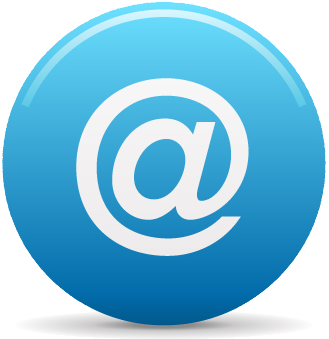 Si emens PLM is a long-standing player in the engineering software industry, although they have gone by many names along the way. Where are they going with Product Lifecycle Management? 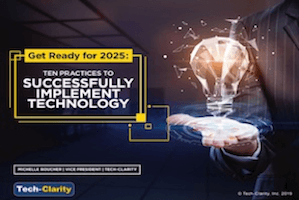 Here are my thoughts as part of Tech-Clarity’s Strategic Visions of the Major PLM Vendors 2104+ series on vendor strategies. Please see the related posts at the bottom for prior posts in this series. And then it was all acquired by Siemens. 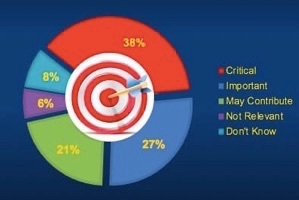 Please see the graphic below courtesy of my friends at CIMdata from their 2010 white paper on Teamcenter “unified”. 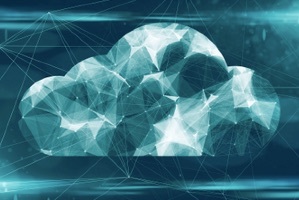 More importantly to this discussion is that along the way the company had two main PLM systems – Teamcenter Enterprise (aka Metaphase) and and Teamcenter Engineering (aka iMAN). Their current solution, Teamcenter Unified (now just known as Teamcenter) combines the capabilities of these solutions in a single platform. While some may argue about “how unified unified is,” I think that argument has lost a lot of weight over time. 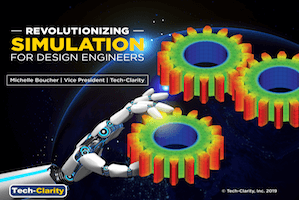 The company also acquired a number of solutions over the years to augment Teamcenter and extend it to new areas resulting in Teamcenter Manufacturing, Teamcenter Requirements, Teamcenter Project, and others. 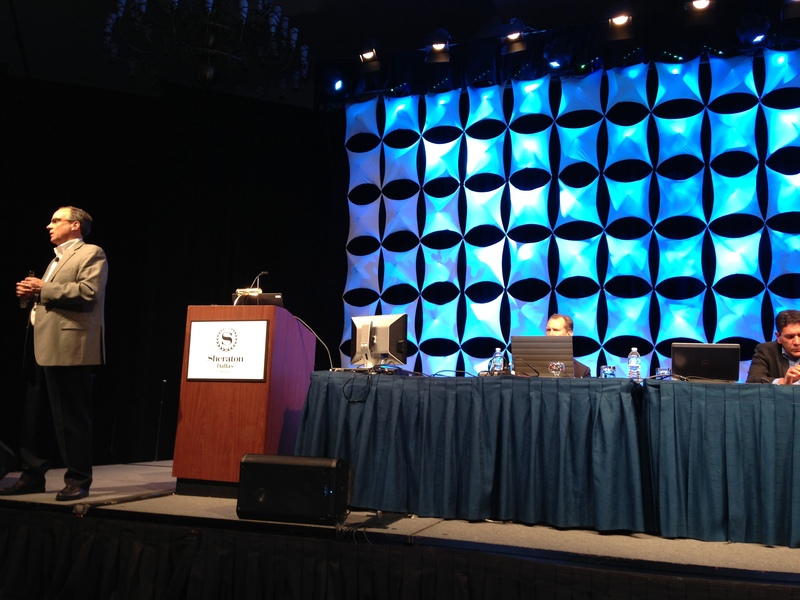 They also expanded their PLM suite to address commercial aspects of product development with Teamcenter Portfolio Management and the recent Teamcenter Product Cost Management. The result is that Siemens PLM has developed as broad a suite of PLM solutions as any. Perhaps one of the most interesting aspects of the “begotten” company now incorporated in Siemens is the way they view the relationship between PLM and manufacturing. Siemens does a tremendous amount of business in equipment and solutions to run the manufacturing shop floor. Because of this, they have focused a lot of energy on how to better digitally integrate PLM with manufacturing infrastructure. Siemens’ existing MES solutions and the Tecnomatix Manufacturing Process Management (MPM) solution were a big start from a product perspective. From an organizational perspective, Siemens PLM sits as a part of Siemens’ Industry Automation Division, further highlighting the vision of PLM as a core enabler of an effective manufacturing enterprise. 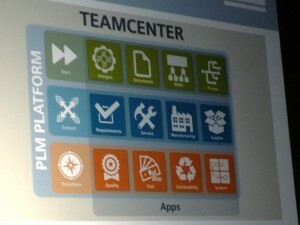 Today, I would venture to say that there is more CAD managed in Teamcenter than any other PLM system. I don’t have statistics at hand to back that up, perhaps one of my friends will post some (or correct me). 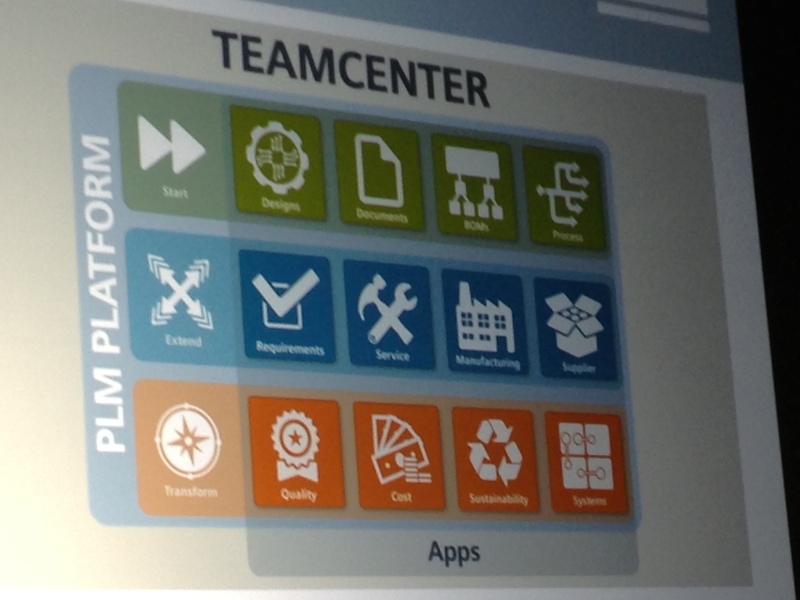 But the fact is that there are a lot of high-level CAD implementations (including those of Siemens PLM’s CAD competitors) with significant user counts that are managed in Teamcenter. Going deeper, adding more capabilities to their existing solutions. I’m always impressed to hear how many new features and capabilities are added with each new release. The development teams are busy adding on. Trying to make PLM easier, through their “HD” vision. Perhaps the most notable thing here is the “Active Workspace” which improves data accessibility and adds new search capabilities (including semantic search). 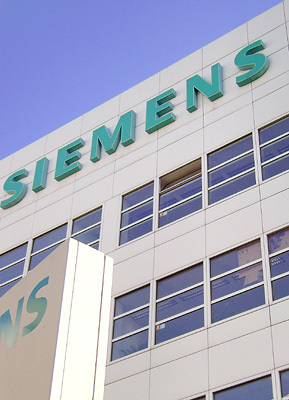 While Siemens was initially planning to charge for this, it is now intended to be the common user experience across Siemens PLM’s solutions (as part of the base solutions). Developing a broad – but focused – PLM suite, for example investing in mechatronic product development / systems engineering and recently acquiring Perfect Costing for PCM to address new users and business processes. 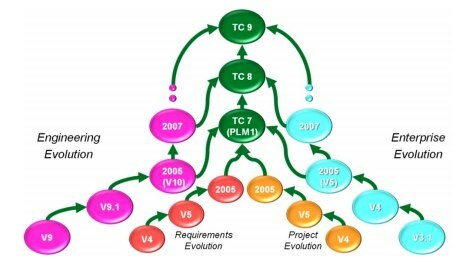 On the other hand, Siemens PLM stays close to the core of PLM – product innovation, product development, and engineering. Integrating more closely with the shop floor, including MES and plant equipment. The last thing I’ll mention is openness. 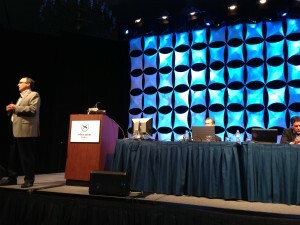 Siemens PLM spends a lot of time talking about how important this is and even includes it in their HD-PLM vision. So what comes next? I expect steady progress with more of the same. 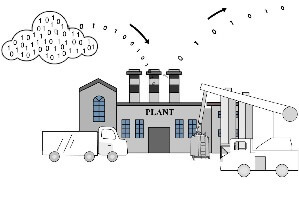 Adding new capabilities to existing solutions, expanding the footprint with solutions that are close to the core of PLM, and continuing the path towards a more integrated innovation-production continuum that takes “digital manufacturing” to a new level. At least, that’s what it looks like to me. I look forward to your thoughts. I have been really pleased by the level of discussion this series has generated both here and on LinkedIn.